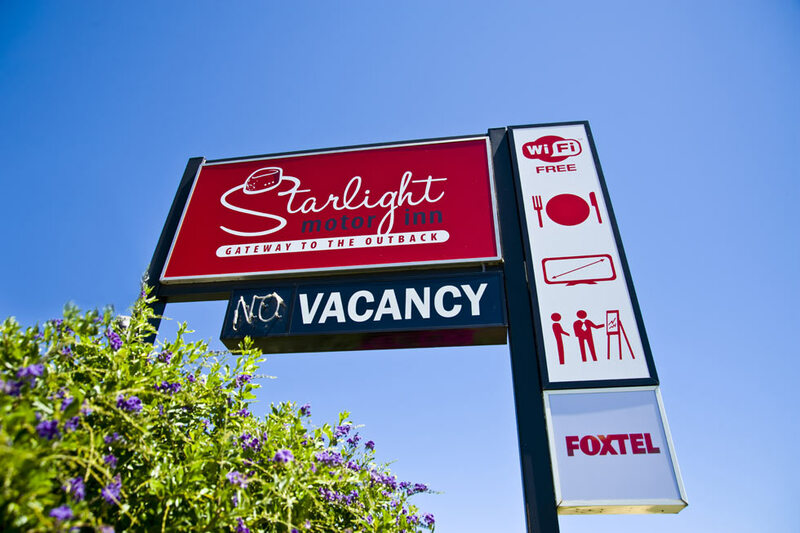 The Starlight Motor Inn has a very central location in Roma, we are very close to all the action!! 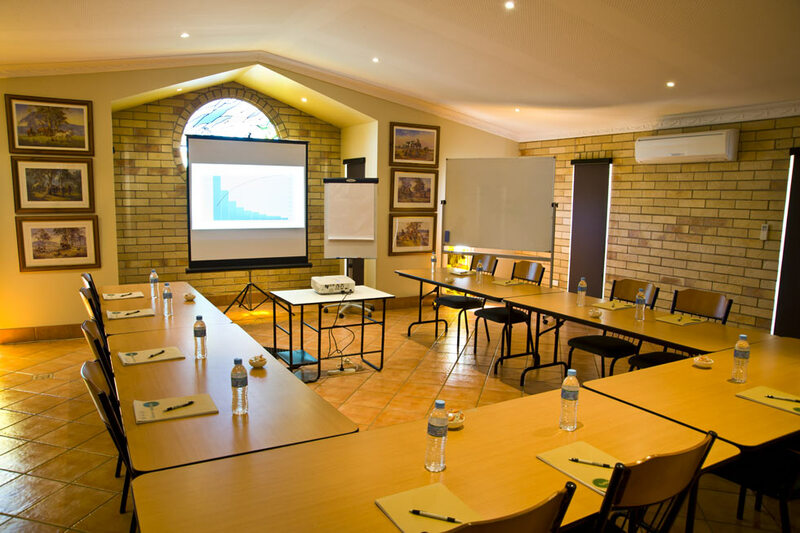 Our address is: 20B Bowen Street (Warrego Hwy), Roma, QLD 4455. 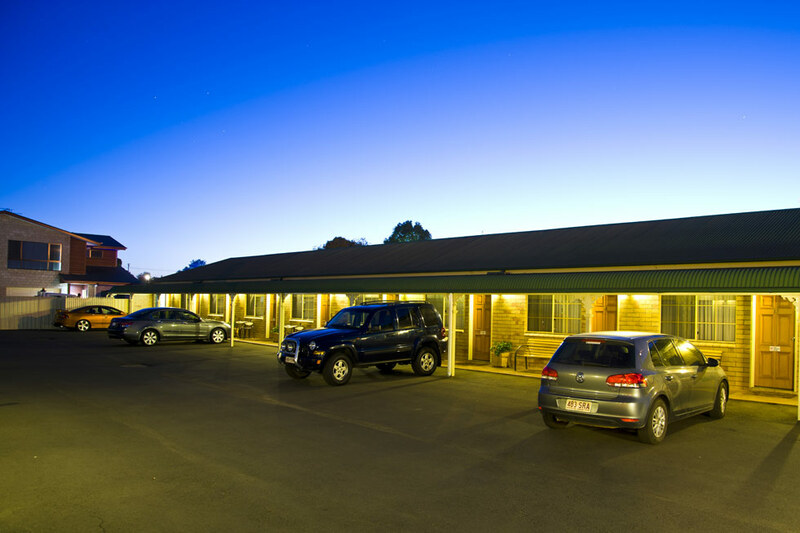 Head for Toowoomba and stay on the Warrego Hwy all the way to our front door. We are on the left hand side of the road, as you are getting close to the centre of town. Warrego Hwy has a name change to Bowen Street, within the town limits. You will see a Caltex garage also on the LHS, we are directly after it. If you get to McDonalds, you have driven two blocks too far, better drop a Ueey. 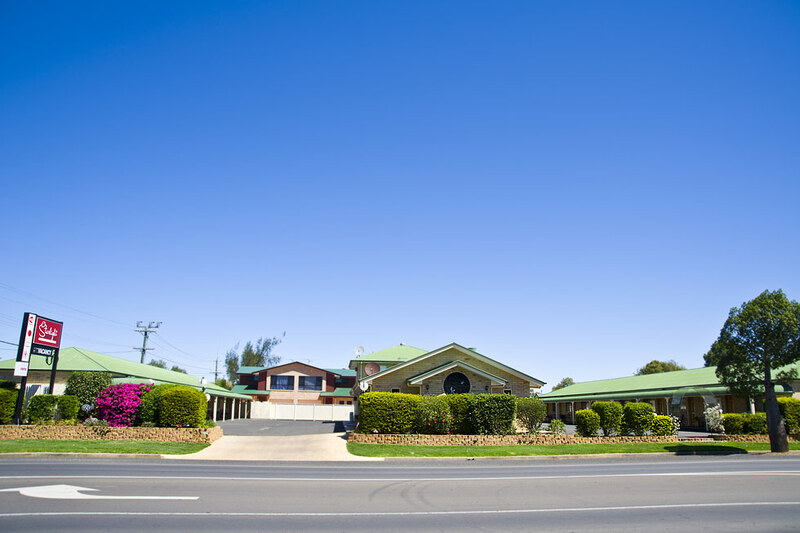 Follow the Warrego Hwy into Roma, turn right in town to stay on the Warrego hwy, following signage to Brisbane. Once you have made this right hand turn, we are five blocks down on the right hand side. We are on the corner of Warrego Hwy (Bowen Street) & Gregory Street. A well lit Caltex garage is just pass us. 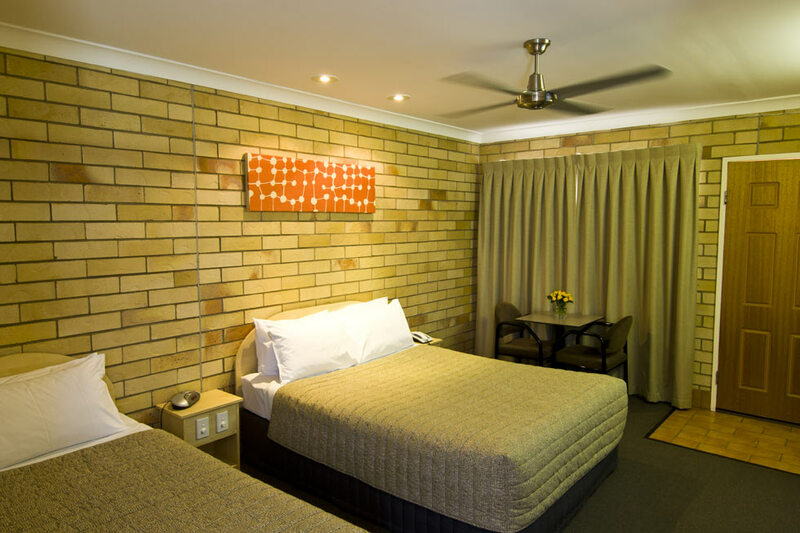 Travel down the Carnarvon Hwy right into town, turn left onto the Warrego Hwy following signage to Brisbane. Once you have made this left hand turn, we are five blocks down on the right hand side. We are on the corner of Warrego Hwy (Bowen Street) & Gregory Street. A well lit Caltex garage is just pass us.